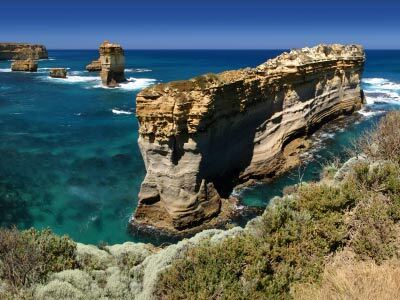 The Great Ocean Road is one of the world’s most spectacular coastal drives. 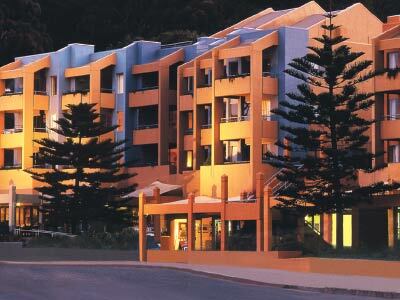 Taking in not only stunning coastline the road also travels through temperate rainforest and quaint coastal towns. 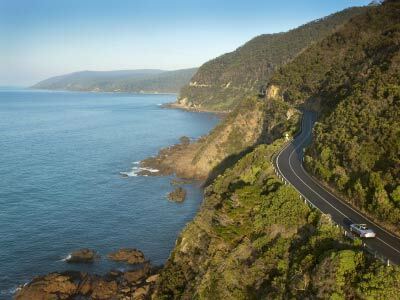 Extending over 200km in its entirety along the South West Victorian coast from Torquay to Allansford the route plays host to over 7.5 million visitors annually all coming to take in the picture postcard views. 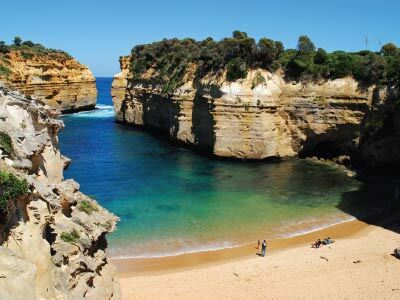 The majority of visitors to the Great Ocean Road undertake the drive as a day tour from Melbourne either by coach or hire car. The original idea for a coastal road emerged as far back at the late 1800’s to better serve the remote coastal townships that had previously only been served by sea or rough inland coach tracks. It wasn’t until close to the end of the First World War when a plan was put forward to construct the ‘South Coast Road’ to be built by returned servicemen with funds from the State War Council. The plans were eventually brought to fruition by local Geelong Mayor of the time, Alderman Howard Hitchcock who proposed that the road would not only provide a source of employment but would also serve as a memorial to those who had fallen during the war. In 1918 he formed the ‘Great Ocean Road Trust’ and raised private capital to fund the road with a view to levying a road toll to repay the capital borrowed. Ex-servicemen began work on the road in 1919 and during its construction period over 3000 returned soldiers were involved in the works. Given the period and the poor access for much of the route the majority of labour was undertaken with hand tools and explosives with material removed by horse and cart. By 1922 the first 13km section of the road between Eastern View close to Airey’s Inlet and Lorne was opened complete with road toll to begin to recoup the road’s cost. Subsequent work over the next 10 years saw the completion of subsequent sections so that by its official opening in 1932 there was a continuous road from Anglesea to Apollo Bay. This completed road was narrow allowing only singular vehicle traffic with limited passing places. The state government was gifted the road in 1936 and the tolls on the route removed. Continuous improvements led to the two lane road seen today and in 2011 it was added to the Australian National Heritage list. The road stands not only as the largest First World War memorial but also as a testament to the work of the men who built it. It is truly one of the world’s most scenic drives. 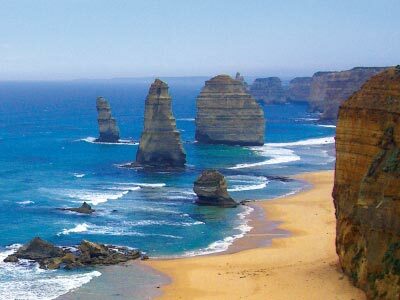 Of the original 12 Apostles only 8 remain. During the road’s construction a ship became stranded near Cape Patton and had to jettison its cargo of 500 barrels of beer and 120 cases of hard spirit which were rescued by the road workers. A two week holiday ensued! The London Bridge rock formation arch collapsed in 1990 stranding a couple on the rock stack. Local history has it that the couple were in fact having an affair and the national news coverage of the event outed their story.